First, humanity sliced bread. Then, in the next great leap forward, TV execs created the summer schedule. Here are some of the cool treats we’re looking forward to this summer, from right now through the end of June. Look for our July and August picks soon! Thursday, Starting May 28 at 9 p.m. Follow 1960s police officer Sam Hodiak (David Duchovny) as he tries to track down Charles Manson (Gethin Anthony). One of the nifty things about this series is how it’s distributed: while the network episodes will be weekly and debuted on May 28, the entire first season is ALREADY streaming on the network’s website. Choose your own adventure: pace yourself, or binge. Thursday, June 4 at 10 p.m. Returning as Hannibel Lecter (yes, THAT Hannibal Lecter, who eats liver with a nice Chianti), Mads Mikkelsen gnaws his way through another season. It’s got an incredible visual style to match a stellar cast. Catch up before the premiere date to best savor this tasty morsel, which also features GillianAnderson as Hannibal’s psychiatrist. Yeah, we’ll bite. All episodes arrive at midnight on June 12thThe (girl) gang is back! Politics, power struggles and a woman’s prison. Yes, please. Plus, a talented and diverse ensemble cast and terrific writing. Might as well just reserve your spot on the couch that entire weekend now. Sunday, June 21st at 9pm.In this new-season-new-concept-new-cast drama, a highway patrolman (Taylor Kitsch) finds a gruesome murder scene. This launches an investigation that includes two LAPD detectives (Colin Farrell as well as Rachel McAdams), a crooked businessman (Vince Vaughan) and a whole bunch of dough. This show took the nation by storm in 2014; our hopes are high! Sunday, June 21 at 10 p.m. Thank heavens Dwayne Johnson is returning to our TV screens and he’s not even wrestling. Retired football player Spencer Strassmore (Johnson) is now a sports agent, but his lifestyle comes at a cost. 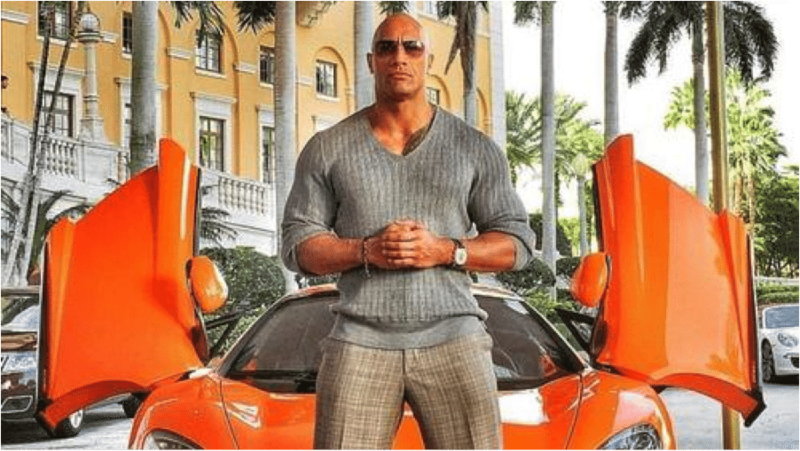 Business, pleasure, sports and The Rock? We’re in. True, we didn’t think that the Scream movie franchise needed to be a TV show, but as soon as we heard about this adaptation it seemed like potentially awesome fun. Nina Patterson (Bella Thorne) becomes the center of a gruesome murder festival following a cyber-bullying incident. Hey, we’ll watch just to find out if the call is coming from the house again.